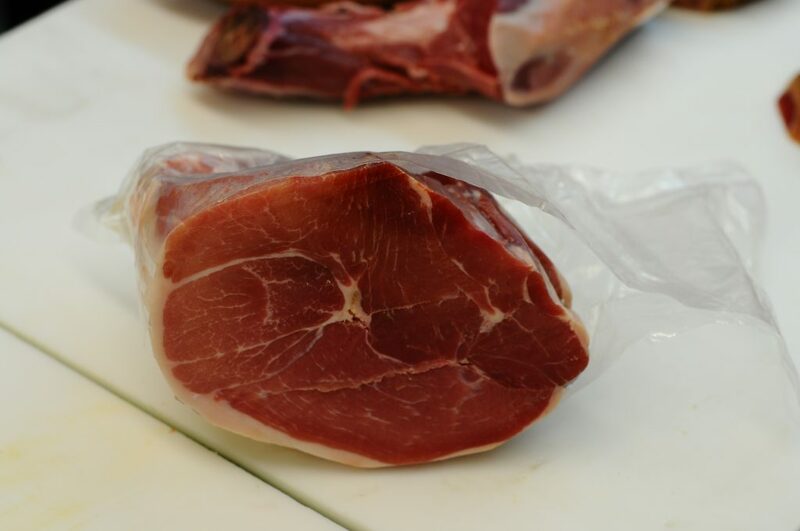 It was over 40 years ago when Col. Tom Givan and Dr. Sam Woods realized the need for good, old-fashioned cured country hams in Murfreesboro, Tennessee. 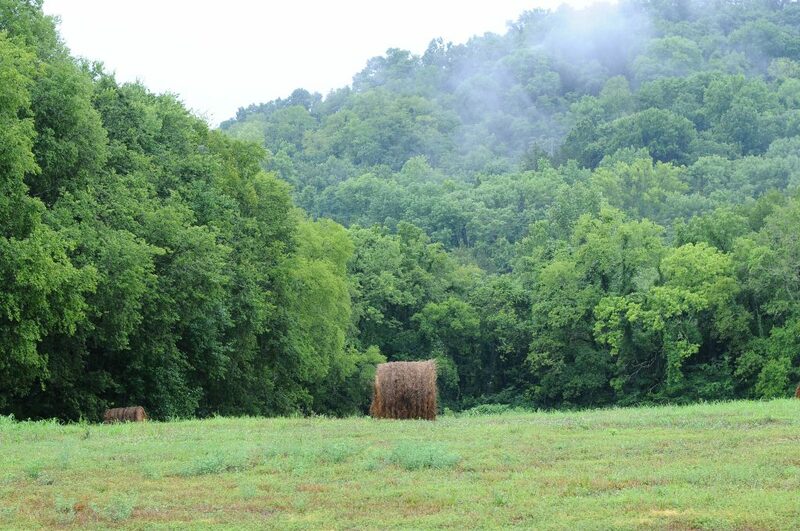 The two were reminiscing about coming home, getting into Mama Vic’s cabinet, and eating biscuits stuffed with Old Doc’s country ham. Col. Givan and Dr. Woods longed for someone in Murfreesboro to cure hams the way they did in the old days. 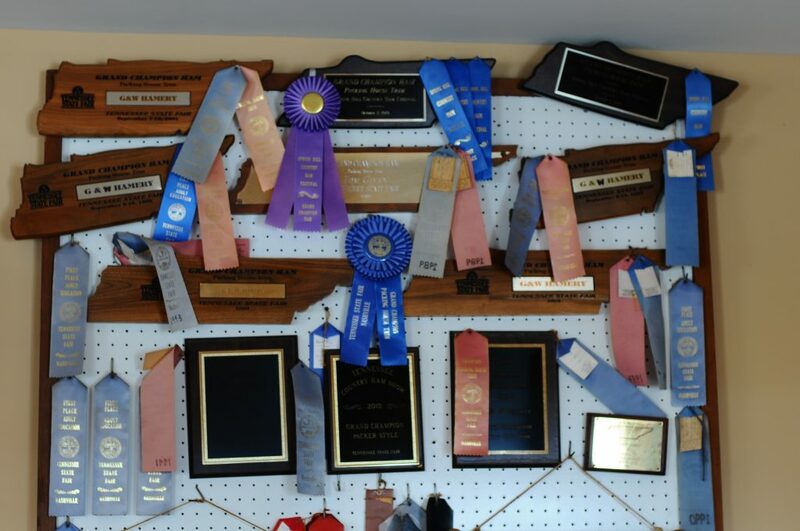 GW won the blue ribbon at the Tennessee State Ham show at MTSU in 1969, 1970 and 1971. Since Bob Woods has operated the hamery, it’s won the Grand Champion Ham at the Tennessee State Fair eight times between 1989 and 2006. 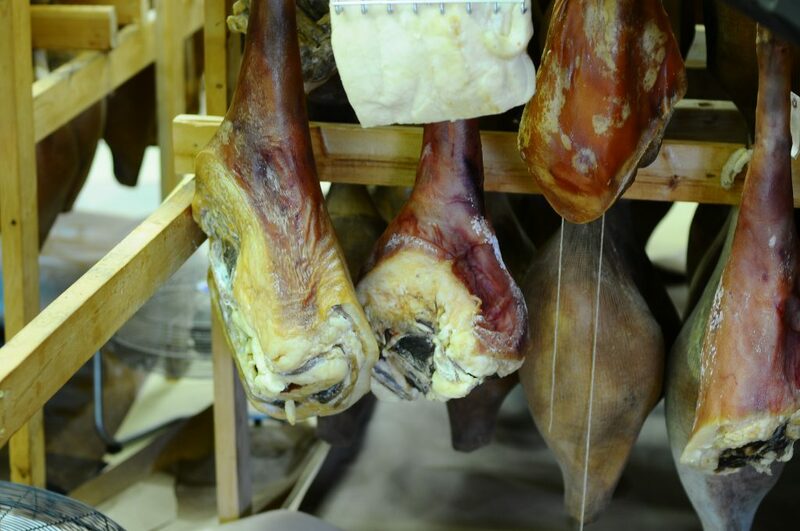 Curing ham hasn’t changed much at G & W Hamery, and Old Doc’s 68 year old sugar curing recipe is still hanging on their wall and their hams are carefully cured and smoked over apple a hickory wood. If there’s anyone in Murfreesboro to trust when it comes to ham, it’s the Ham Man Bob Woods. 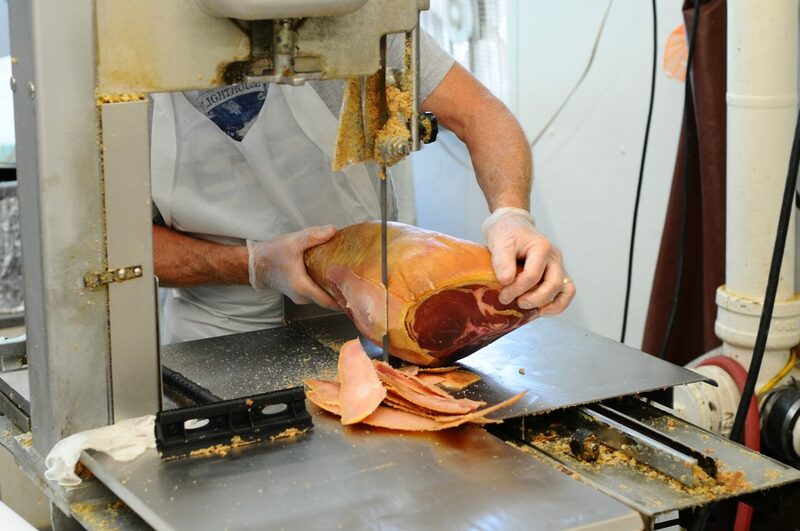 FYI G&W remains the only source in Rutherford County for a traditional country ham. 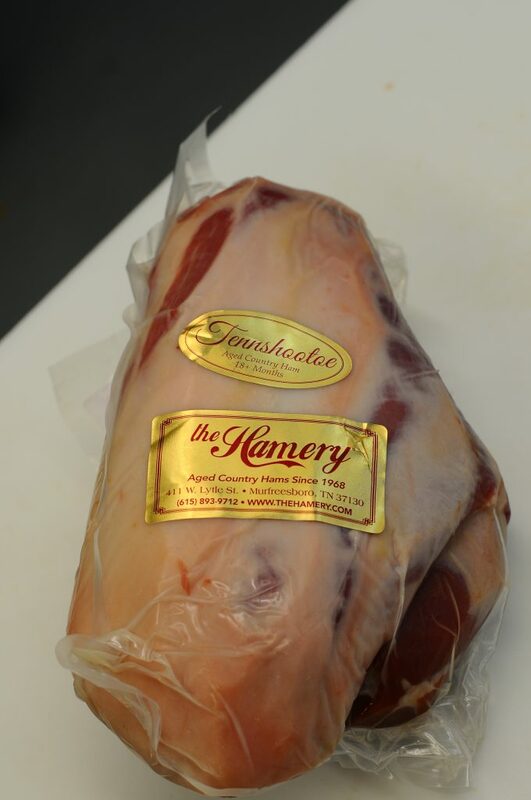 I have a wonderful slices of salty aged Country ham from the Hamery in Murfreesboro in Tennessee in my refrigerator and the plan is to cook the next weeks a Southern breakfast: Hamery Fried Country Ham, Redeye Gravy, Spoon Bread and fried Eggs. How much more Southern can it get ? The Hamery is open year-round Wednesday-Saturday, 9 a.m. to 3 p.m., at 411 W. Lytle St., Murfreesboro, TN 37130. 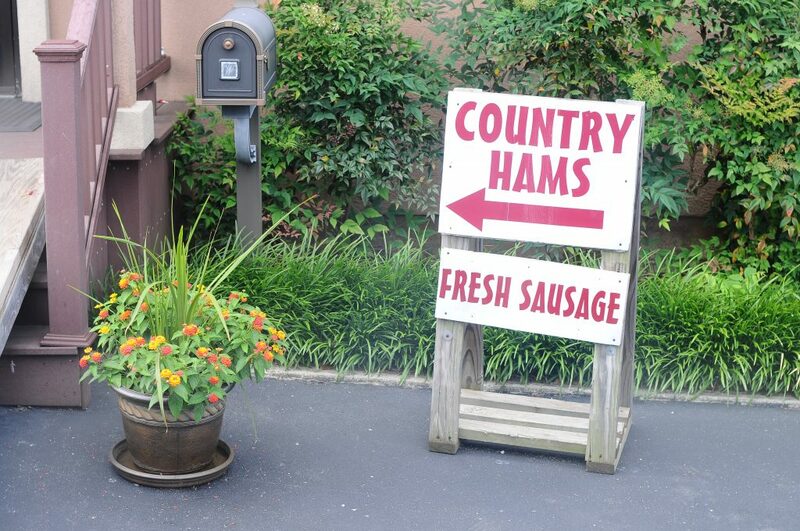 For more information, call (615) 893-9712 or visit www.thehamery.com.